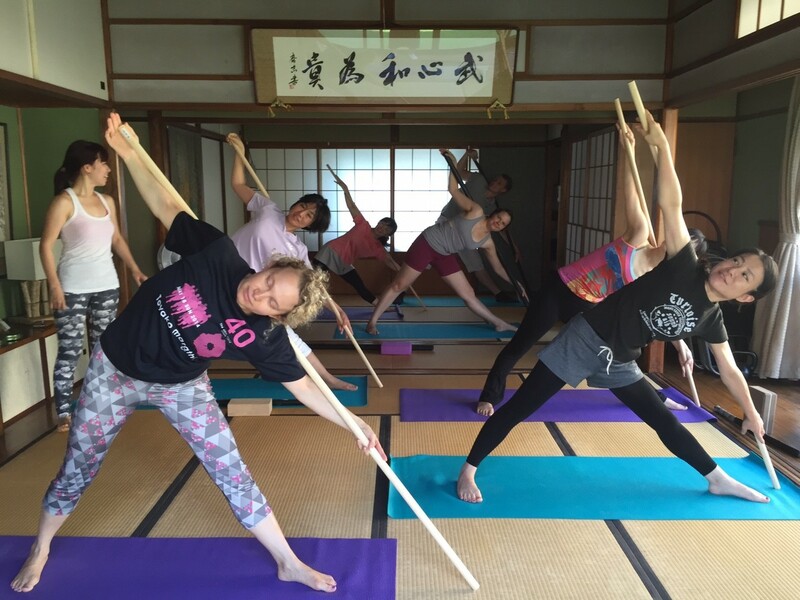 Yoga Asobi Instructor, Tomoe will return to Japan in the middle of September from Bangalore India where she will have completed three weeks of intensive study with top Iyengar instructors. 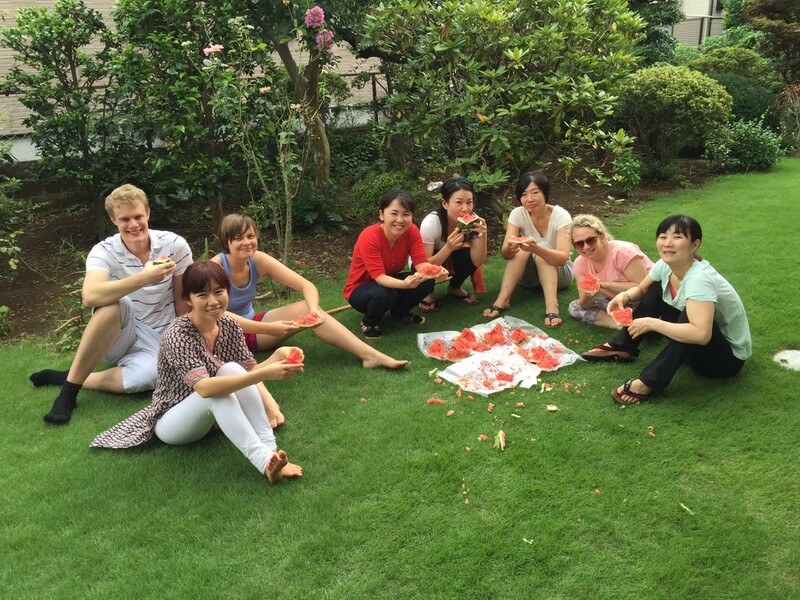 This retreat is for sharing her experiences and practice ideas from India. There will be a yoga asana class on day one after which, we will cook and enjoy an Indian BBQ together. You can expect to sweat a little, laugh a lot, meet new friends, have a great time, and with a little luck, discover something awesome! This retreat is open to students of all levels. Total price is 11,000 yen. – We prepare and cook together for BBQ. Lunch will be prepared by Yoga Asobi stuff. – We prepare fruits, nuts and some tea. You can have these anytime!